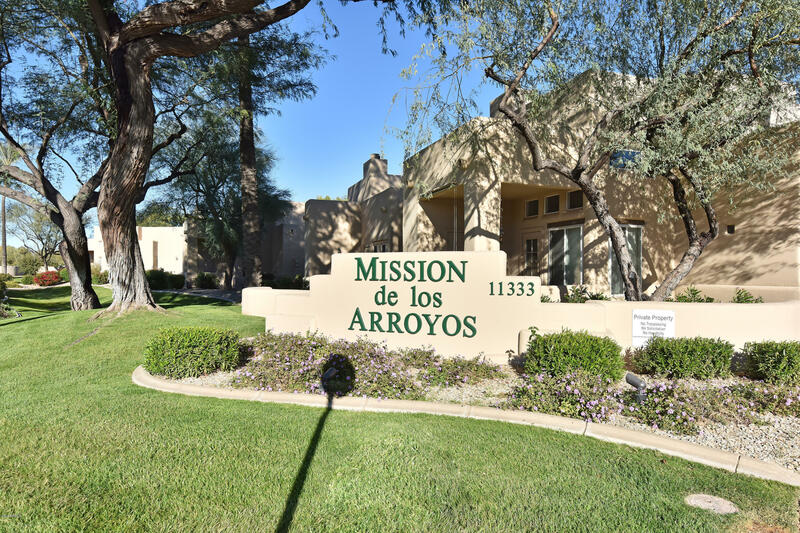 "This lovely 2BD/2BA condo sits in Central Scottsdale with easy access to the 101! The open concept kitchen has corian counter tops, matching black appliances and overlooks the living room with its high ceilings and cozy fireplace. The master has an attached en suite bath with corian counter tops and large walk in closet. The second bath also has corian counter tops and the second bedroom also sports a walk in closet. 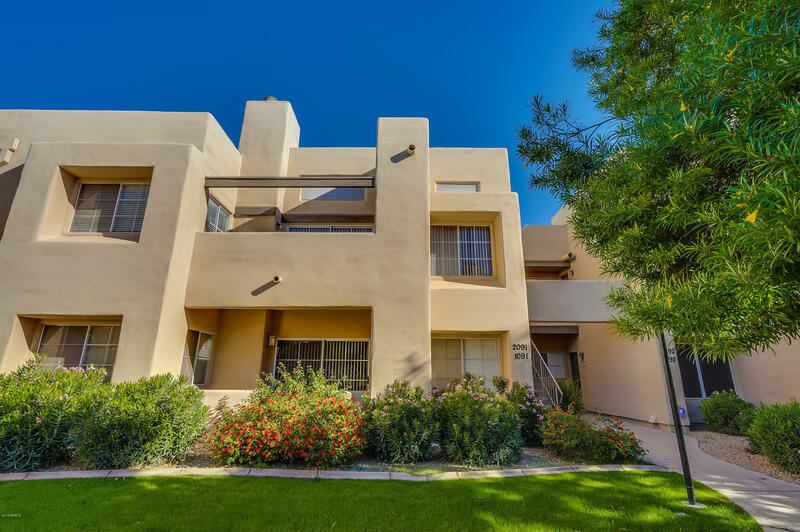 The balcony overlooks green space and is the perfect spot for your morning cup"
"Looking for the turn-key winter beauty or your year-round home in a resort-like community in Scottsdale??!!! Look no further, You've found it! This beautiful second-story 2-bedroom/2 bath condo has undergone a complete make-over! Its upgrades are too many to count and features New 24'' Porcelain Flooring, New Granite countertops, new refrigerator, dishwasher, stovetop and microwave. It has been newly painted and georgious step-stones highlight the living room inlet and fireplace surrounds. Th"
"TURN KEY !GORGEOUS CONDO - MAIN Floor - SINGLE Level, OPEN Floor Plan, Favorite Plan, Newly Remodeled Kitchen includes all appliances, FIREPLACE in Fam Room, Nice patio, Nice Location - with garden views - just steps to one of TWO Heated Pools & Spas, Tennis Courts, Clubhouse, & Gym! 2 Bdrms, 2 Baths - Spacious Rooms - MOVE IN CONDITION! 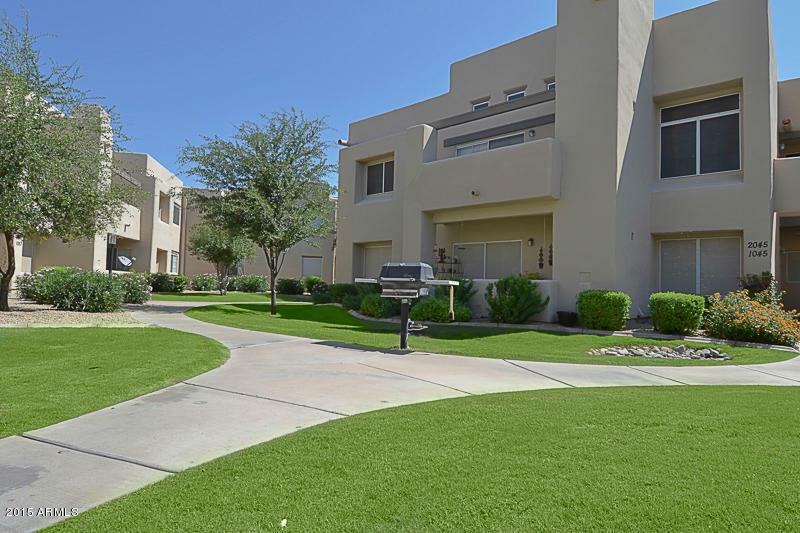 Perfect Scottsdale Location - near shopping, 101 access, & schools! Some furnishings for sale on separate bill of sale - PET AND SMOKE FREE, Beautifully Decorat"